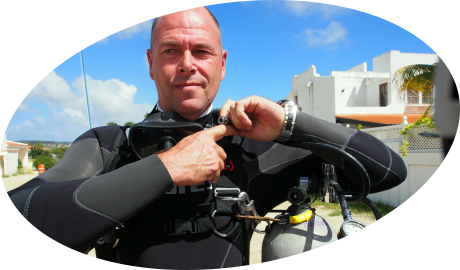 We’ll guide you through Bonaire’s nature and show you the best of Bonaire. Few places in the world offer the incredible richness of Bonaire's reefs. This little tropical paradise is surrounded by a fringing reef system and even hosts double reefs. 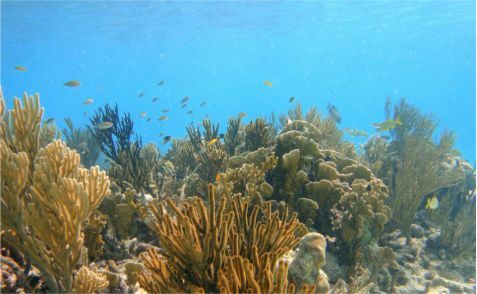 Bonaire's reefs are home to 50+ species of soft and stony coral and more than 350 recorded fish species. These reefs also provide a safe refuge for 100+ endangered species and have been maintained and conserved for already more than 35 years.